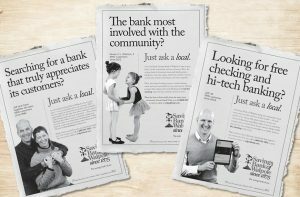 At its core, community banking is about helping people. 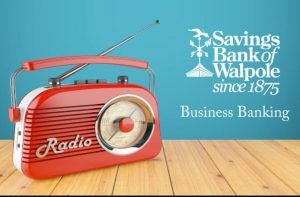 These videos, which tell the story of SBW lenders’ relationships with their customers, underscore the personal nature of what our client does for the individuals and communities it serves. Produced in conjunction with our good friends at Mondo Mediaworks.